Abstract. Bamboo is a non-conventional material often used in constructions. This paper discusses the durability of the material by analyzing the construction of a Community Center in the town of Cambury in Brazil, built more than a decade ago. The building is constructed using various locally available non-conventional materials and technologies (NOCMAT), i.e. bamboo, adobe blocks and rammed earth. The Community Center has been constructed by the Belgian non-profit organization Bamboostic in collaboration with KU Leuven and PUC-Rio. 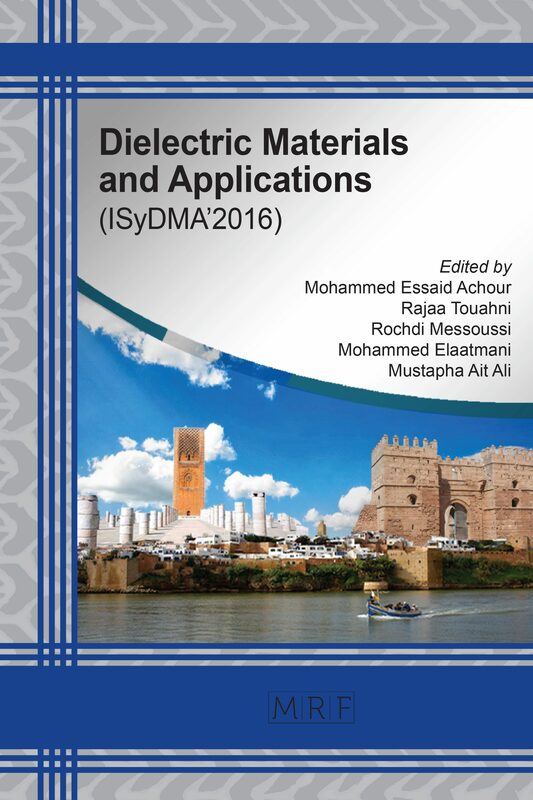 Beside the analysis of the durability, defects in the original design and material performance considering local weather conditions are discussed in this paper. The analysis is based on visual inspection and interpretation. Hebel, D., Heisel, F., Javadian, A., Wielopolski, M., Schlesier, K., Griebel, D. (2013). Local alternatives: essay replacing steel with bamboo. The Economy of Sustainable Construction. Ruby Press, Berlin, p. 44-55. Minke, G. (2012). Building with bamboo. Design and technology of a sustainable architecture. Birkhauser, Basel, 158p. ISO Norm. Retrieved from https://www.iso.org/standard/36150.html. Prado, G., Esteves, R., Ramires, M., Begossi, A. (2015). The Caiçaras and the Atlantic Forest coast: Insights on their resilience, UNISANTA Bioscience, vol. 4 (3): p. 189-196. Comunidades Quilombolas no Brasil – Litoral Norte – Camburi., CPISP, Commission Pro-Indio of São Paulo. Retrieved from www.cpisp.org.br/comunidades/html/i_brasil_sp.html. Santos, E.L. (2013). Estação Memoria Cambury, São Paulo. ECA-USP, Dissertation Master, 2004-2006, 191p. Lauber, W. (2005). Tropical architecture. Sustainable and humane building in Africa, Latin America and South-East Asia. Prestel, Munich, 199 p., p85 ‘fundamentals of climatically appropriate building and relevant design principals’. Demedts, F. (2006). Naar een nieuwe houtskeletbouwwijze: van wereldbeeld tot bouwmethode; bijdrage tot humaan-ecologisch bouwen, Doctoral degree at the Department of Architecture, Building and Planning for the University of Eindhoven; Supervisors: P. Schmid and G. De Roeck. Ghavami, K (2009). 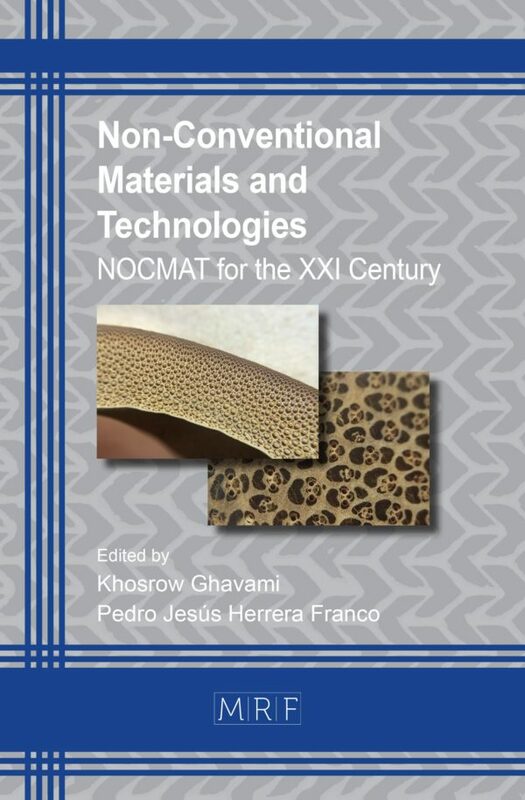 Non-conventional materials and technologies; applications and future tendencies, Proceedings of the 11th International Conference NOCMAT 6-9 Sept 2009), Bath, UK. Velez, S., Von Vegesack, A. (2013). Simon Velez and Bamboo Architecture: Growing Your Own House, Vitra Design Museum, 253p. Ghavami, K., Arnal, I.P., Sandretti, F., O´Brian, M., Brajovic, M.S. (2005). Engineering properties of entire bamboo column of species Guadua: contribution to a sustainable development. Bamboo Lab. Barcelona, p. 33-50. Janssen, J.J.A. (2000). Designing and building with bamboo. INBAR, Beijing, 187p. Heinsdorff, M. (2011). The bamboo architecture. Design with nature. Hirmer Verlag, Munich, 208p. Wellington, M, Kenmochi, S., Cometti, N, Leal, P. (2007). Avaliação de estrutura de bamboo como element constructive para casa de vegetação, Engenharia Agricola, Jaboticabal, vol.27(1), p100-109. Kruse, J.Q., Ghavami, K. (2009). Transversal reinforcement in Bamboo Columns, Proceedings of the 11th International Conference on Non-Conventional Materials and technologies (NOCMAT 6-9 September 2009), Bath, UK. Tang, T.K.H., Schmidt, O., Liese, W. (2009). Environment-friendly short-term protection of bamboo against moulding, Timber Dev. Assoc. of India, vol. 55, p.8-17. Liese, W., Kumar, S. (2003). Bamboo preservation compendium, Centre for Indian Bamboo Resource and Technology; First edition, 231p. Houben, H., Guillaud, H. (1989). Craterre. Traité de construction en terre. Editions Parenthèses, Marseille, 349 p.– p.341 ‘Pathologie, Symptômes’. Hidalgo López, O. (2003). The Gift of the Gods. published by the author, Bogotá, 553p.